Raise your hand if you like Tequila. Raise your hand if you’ve taken one too many Tequila shots? My guess is most of you raised your hand to the second question but not the first. You could say Tequila has a bad rap. Common complaints are it tastes horrid and it gets you really drunk. But, I recently attended a Tequila Tasting class and learned to love it and learned a lot. Entering the class I noticed that each seat looked much like a common wine tasting event. There were stemmed glasses and a spit bucket and hors d’oeuvres were served. No shot glasses, no salt, and no limes to be found. Tequila has grown up. The national drink of Mexico has definitely come a long way and even tony “Town and Country” magazine called it “the new Scotch” last year. T&C?! Heavens no! Si si. High-end Tequila’s refinement has it firmly on par with Scotch and Cognac. As with anything, all Tequilas are not created equal and my guess is you’ve had some pretty lame stuff as you chased it with lime in college and woke up with one grande hangover. I personally stayed away from the stuff for years after getting sick on it in high school during Santa Fe’s Fiesta. To this day remember the pain and misery I suffered. No bueno. 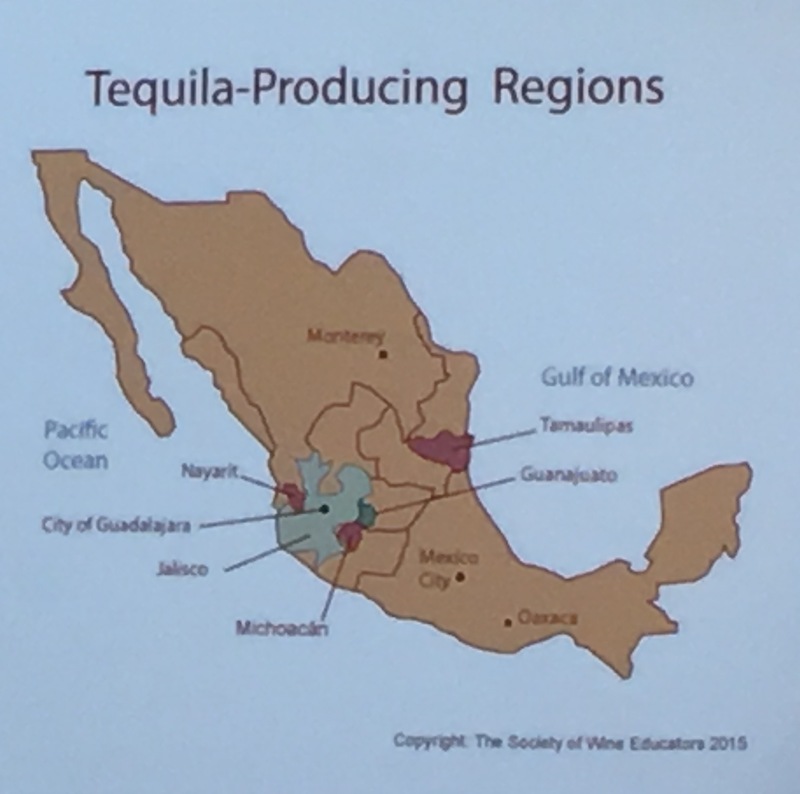 During our tasting, I was somewhat surprised to learn that Tequila production is in fact highly regulated. It can only be produced in five regions of Mexico (all genuine Tequila comes from Mexico) and all levels of distilling, production, bottling, marketing, and business practices are verified and controlled by the Mexican government. The country’s esteemed Tequila Regulatory Council certifies the product with a Norma Oficial Mexican (NOM) number and label, which are printed on every approved bottle’s label. It’s important for you, the buyer, to know that all authentic tequilas will have a NOM label. If it doesn’t, back away. Not only must Tequila be produced in only the five regions of Jalisco, Tamaulipas, Guanajuato, Nayarit or Michoacán, all Tequila must be made using agave of the species Tequilana Weber Blue variety. In fact, true Tequila must be made from 51 percent blue agave, produced at an authorized and designated distillery, and bottled at 40-55 percent alcohol by volume. And you thought it was just a simple icky tasting booze from Mexico! Tequila-like spirits have been produced in Mexico from the time of the Aztecs, who made a fermented beverage from the abundant plants. In the 16th Century, Spanish conquistadors discovered its alcoholic attributes when they ran out of their favored brandy and sherry. It was long after that a man named Jose Cuervo begin distilling Tequila and Spain’s King Carlos IV granted the Cuervo family the first license to commercially make it. It’s all about the agave, which grows in deserts and is part of the succulent family, much like yucca and aloe. The Aztecs used it for both food and medicine and the blue agave can reach up to eight-feet-tall and 12-feet-wide. It must grow for up to eight years before being harvested and for Tequila, its flower stalk is removed before the plant can blossom, which causes the stem to swell with the juice later used in the processing of Tequila. 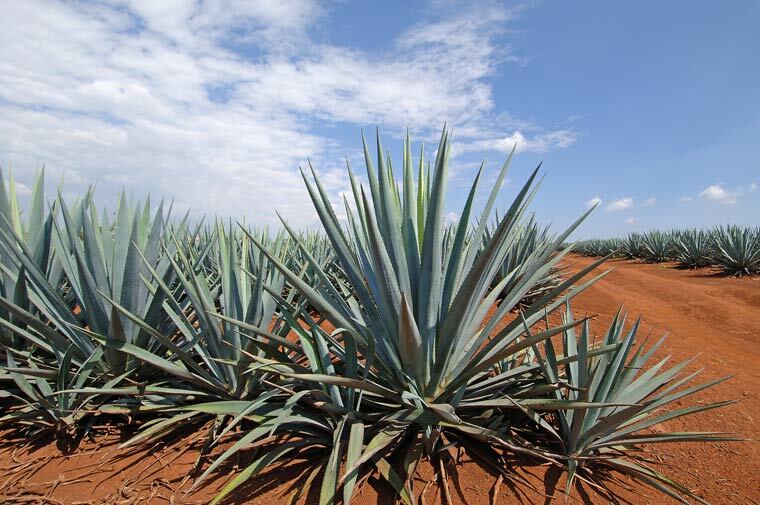 During distilling, the fermentation of the agave’s sugars begins after cooking the plant. Through this process, many factors influence the notoriously high alcohol content of the beverage. Much like a NOM number and label, if a bottle does not say the Tequila was manufactured from 100 percent blue agave, it’s not truly a Tequila, but a “mixto,” which uses added sugars and less than 51 percent agave. You may see labels claiming “made with blue agave,” but unless it says 100 percent agave, it’s not Tequila. I also highly recommend staying away from Mezcal, which we did taste during class. In a word, EEEWWW! It smelled bad and it tasted even worse. Only certain ones come “con gusano,” or “with worm,” and you will never see a worm in a true Tequila. The worms, which are actually larval from a moth that was found living in and possibly infesting the agave plant, results in an inferior product. Shocker. Plata Tequila, known as “blanco,” “silver” or “white,” provides the purest form of Tequila as very little aging occurs during its processing. The Tequila is clear, resembling vodka more than any shot I took in college! Gold Tequila, also known as “joven” or “oro,” is a blanco Tequila version with added caramel color or a sugar-based syrup. 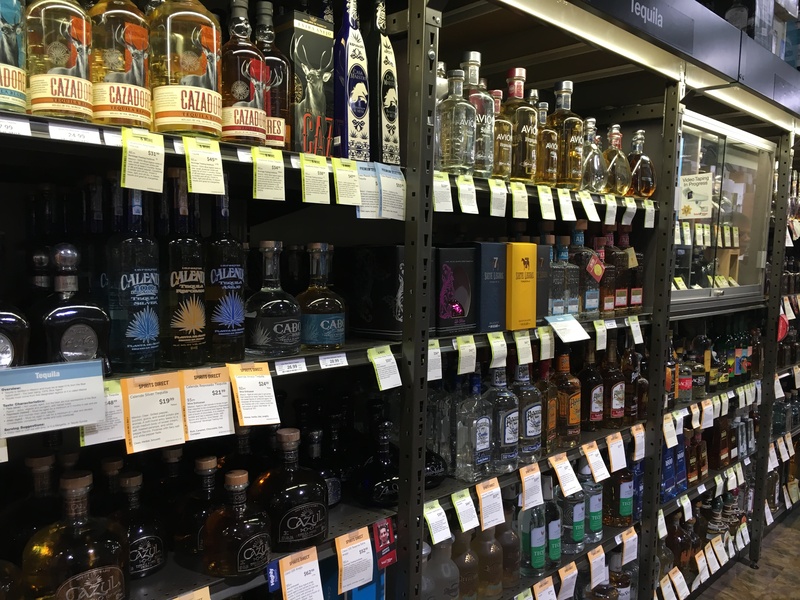 Top-of-the-line Tequilas are those that are “Reposado,” “Anejo,” and “Extra Anejo.” These fine sipping Tequilas are aged longer and done so in oak barrels. The extended aging creates enhanced flavors, increased aromas, and a golden color. Blanco tequila is usually harsher and full of boldness while reposado and anejo versions are smoother yet more complex. Once purchased, Tequila generally does not change color and its quality remains constant even after a bottle is opened. And, unlike wine, Tequila does not require any specific or strict storing guidelines. Again, think of it much like you would its fellow distilled spirits whiskey, rum, or vodka. Simply store it in a constant and moderate temperature with no exposure to sunlight and always properly seal the bottle. 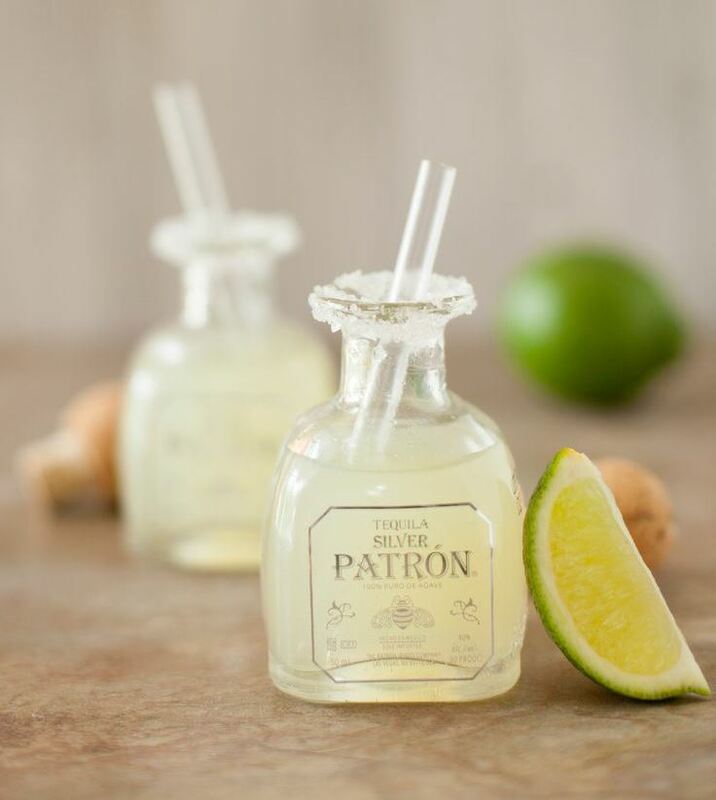 So, how to drink that Tequila you just purchased? The traditional Mexican way is neat and often with a side of sangrita, a non-alcoholic sweet and spicy drink sipped alternately between sips of Tequila. 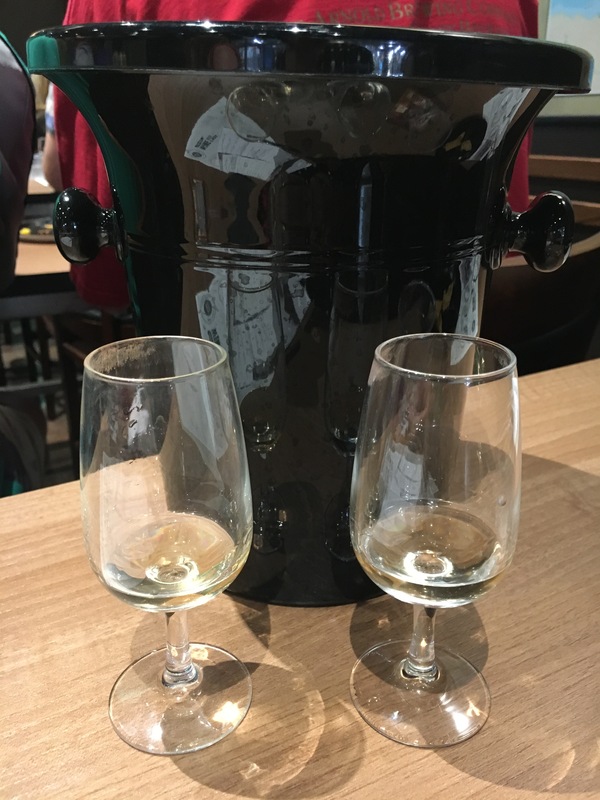 In our class, we sipped the Tequila samples from what looked like short wine glasses. 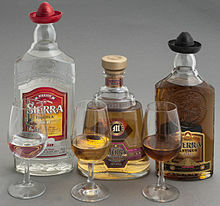 There are official “Tequila Glasses” you can purchase, and snifters are also popular with Tequila connoisseurs. Shot glasses are not traditional and should be reserved for college parties. Like wine tasting and drinking, there is a Tequila sipping protocol. In a nutshell, you should pour no more than an ounce of the spirit into a tequila glass or snifter and then hold the glass from the stem (never the bowl), look at the drink’s color, and take a sniff. Swirl the tequila in the glass and look for the “string of pearls” beading down the walls of the glass and then take a sip and swish it around in your mouth. Be sure to let it travel across your tongue. You are now an official tequila sipper! The best sipping tequila is undoubtedly any Anejo, which are often compared to cognac. They are naturally more expensive but worth every penny. Drink them at room temperature but do not add ice to them as it dilutes their fine flavor. If you must shoot your Tequila, shoot a blanco, oro, or reposado and do it fast. Most people will lick some salt before the shot (which supposedly lessens the burn) and follow the shot by sucking on a lime wedge (which balances the flavor.) If you’re in Germany, cinnamon and an orange slice will most likely be the method. Who knew?! Tequila is also tasty in a cocktail, including everyone’s favorite, the margarita; as well as a Mexican Martini; and the sweet and pretty Tequila Sunrise. If you’re really feeling frisky and risky, try a Vampira, basically a Bloody Mary with Tequila. Now that should wake you up in the morning! Most experts and many a bartender will tell you to buy tequila that’s produced by a family-owned business rather than a large conglomerate. I asked our class instructor why her course made no mention of or included tastings of popular “I know my tequila” brands like Patron and Hornitos. Her answer? Marketing. Their reputations are based somewhat on massive marketing campaigns, not distinction or exceptionality. It was also interesting to learn that Don Julio designed the iconic short Tequila bottle so that his guests could see each other across the table. Don Julio’s is known for its painstaking production qualities while El Padrino is Mexico’s most awarded distillery. That’s saying something and that’s why I love taking these types of classes: all the interesting things you learn. It reminded me of a fun whiskey tasting class my college girlfriends and I took in New York City or any number of wine tastings I’ve attended. So there you have it; the 411 on all things Tequila. Even if you think you don’t like the drink, I suggest giving it a shot. Or better yet, a sip. Salud!